I just came across an interesting headline today which I know would be useful to some of my blog followers and readers. 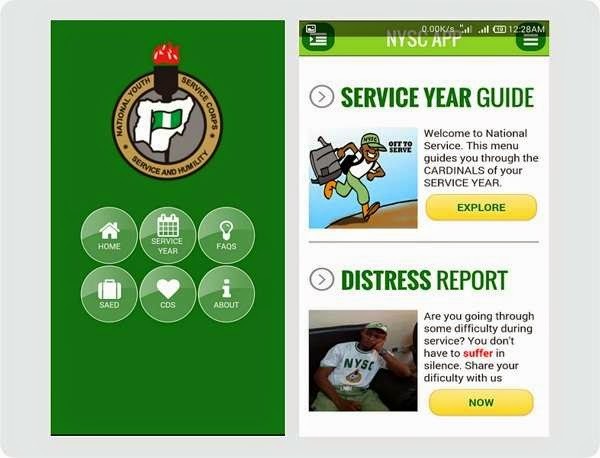 You can share this post to inform your graduate friends and relatives about the new National Youth Service Corps mobile application available for free download online. 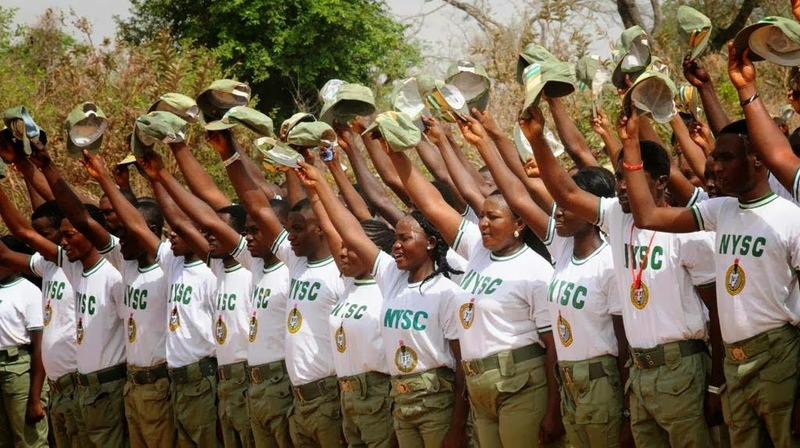 The management of National Youth Service Corps ( NYSC Nigeria) has built a mobile app application primarily to "Put NYSC in the pocket of every corps member in Nigeria ". You don't need to stress yourself seeking guidance and counselling from senior colleagues, get all the necessary NYSC tips on the go. 1) The NYSC MOBILE APP works 80% offline and 20% online which makes it really useful even in the most remote communities. 4) The app offers special mobile features that websites are much less compatible with. With this application, we wish to be with you everywhere you go. Have a fruitful service year with wonderful moments to always remember.